After graduating from Napier University with a Second Class Honours Degree in computing, Michael ‘Mike’ joined the DH&Co IT Department in November 2010. 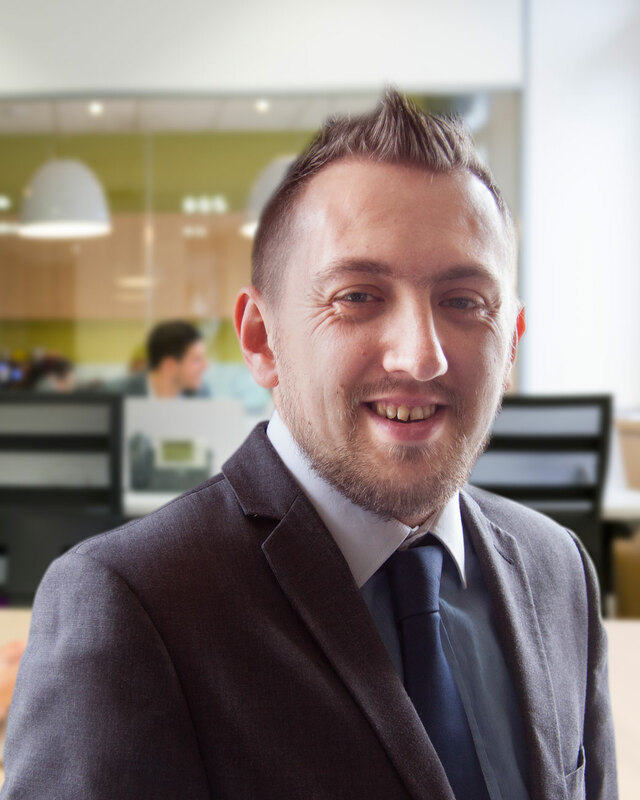 After graduating from Napier University with a Second Class Honours Degree in computing, Michael ‘Mike’ joined the DH&Co IT Department in November 2010 and became manager in April 2014. With working in IT it’s natural that Mike has a passion for technology and gaming. Away from the office Mike is often found playing with friends online on various games. More recently Mike took up Golf and joined a local club in order to try and improve. Mike also enjoys watching sports especially football and the NFL. Every year he and friends go to London for the International Series Games.